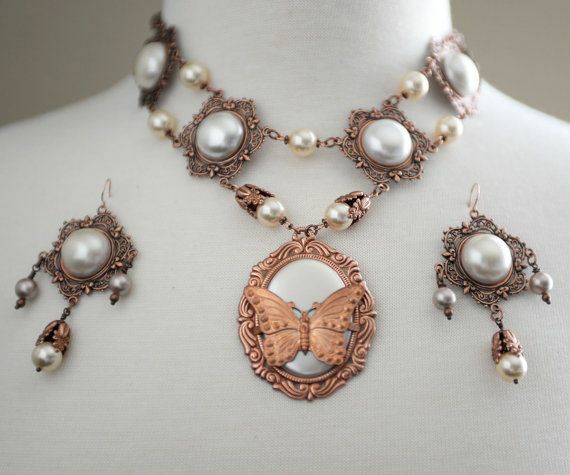 B'sue Boutiques is not just a vendor of jewelry findings to make beautiful vintage style and mixed media jewelry, journals, altered art and assemblage. It's also an ENTIRE COMMUNITY of kindred creative spirits! 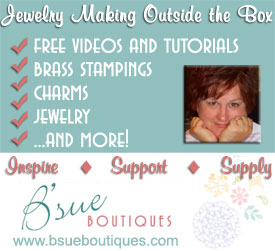 The B'sue Boutiques Creative Group at Facebook is a lively, nurturing place where those who like to make mixed media jewelry gather on a daily basis to trade tips, ideas, and share their new projects.At this writing we have over 3,500 members and are growing daily. There is a Pinterest board for our group challenges. You can get pinning rights to this board if the item you share contains a few products from The B'sue Boutiques website. At the end of the month a winner for a PRIZE from B'sue Boutiques is chosen by random generator from among the participants. We also have an event on Wednesdays where we show our work tables and what we are working on. It's called Work Table Wednesday. There is a randomly-chosen gift for participation in that, every week! Here is our Pinterest board for Work Table Wednesday. On Fridays and Saturdays at the Creative Group, we post photos of anything we finished up that week. If we've managed to get the items into our webstores, we also post the selling links. We call this Finished Up Friday, and we have a Pinterest Board for that as well! The artistic friendships we forge here at this group are strong. We care about each others' progress so we share selling tips, display tips, tips on how to develop and grow an online store, how to get started at Etsy, how to take better photos, how to develop good packaging and branding for handmade product and how to build a cohesive line of well-designed jewelry. 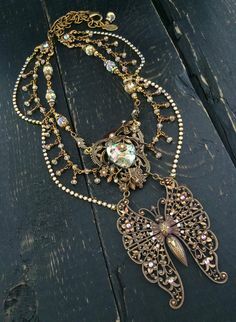 We also discuss VINTAGE JEWELRY, what's good to repurpose and what might be better off leaving alone and selling, to develop another income stream. AND IT'S ALL FREE! 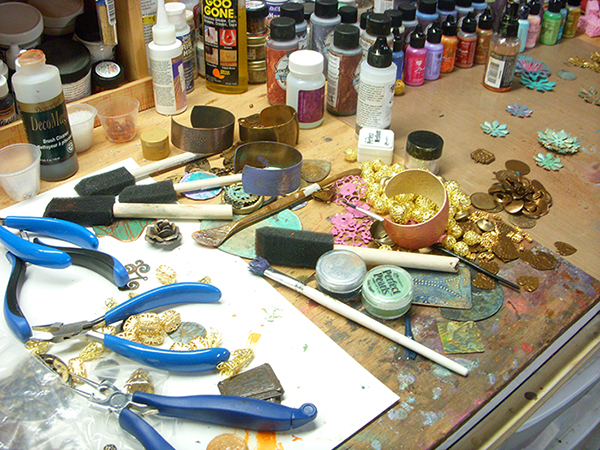 All skill levels are invited from the newest beginner to the advanced jewelry maker. You just have to be on Facebook, come find us and ask to be admitted! The synopsis of what we are doing on the group comes out in the Thursday night IDEAS newsletter and the Sunday BUZZ newsletter, along with our latest deals and news about restocks and new things that have just arrived at the website. We also announce any special promotion winners on the Sunday newsletter. To get in on the newsletter, just go back to our homepage, scroll to the bottom of the page and enter your email. Again, to join the B'sue Boutiques Creative Group, you must come to Facebook, punch in our group name to bring us up, and enter your name for entrance. Usually B'sue or one of the Design Team administrators will admit you within a very short time.